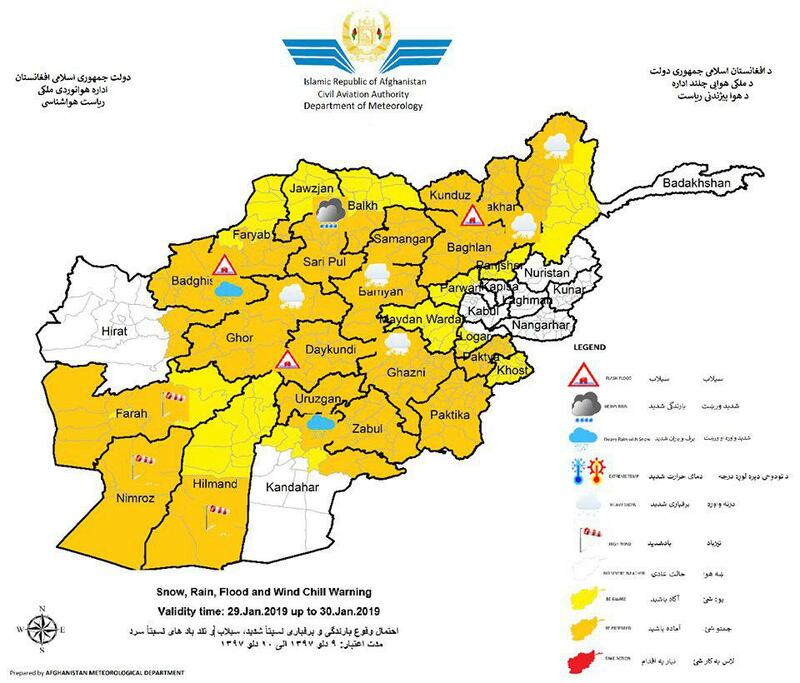 Afghanistan Meteorological Department issued a weather warning for 29 till 30 Jan 2019. Badakhshan, Takhar, Kunduz, Baghlan, Panjsher, Parwan, Balkh, Samangan, Sar e Pul, Jawzjan, Faryab, Badghis, Ghor, Bamyan, Daykundi, Uruzgan, Zabul, Ghazni, Paktia, Khost, Paktika, Wardak, and some part of Logar, Heart, Kandahar including Salangs are vulnerable forecasted. Snow amount rate is 20-35cm and Rainfall will be between 15-25 mm in different area. Farah, Nimruz and Helmand which wind speed will be 50-60km/hr. It has been reported that Sarhawza District Afghan Local Police commander was targeted in Sharana City of Pakitka province, and he survived the blast. Additionally, four ALP personnel were wounded. Nobody has claimed responsibility for the blast in Sharana city of Paktika province so far. 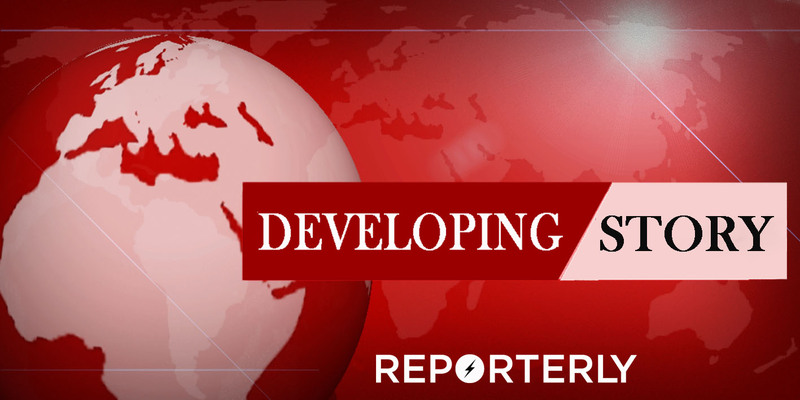 It has been reported that a blast targeting the Afghan local police has occurred in Sharana city of Paktika province on Tuesday. 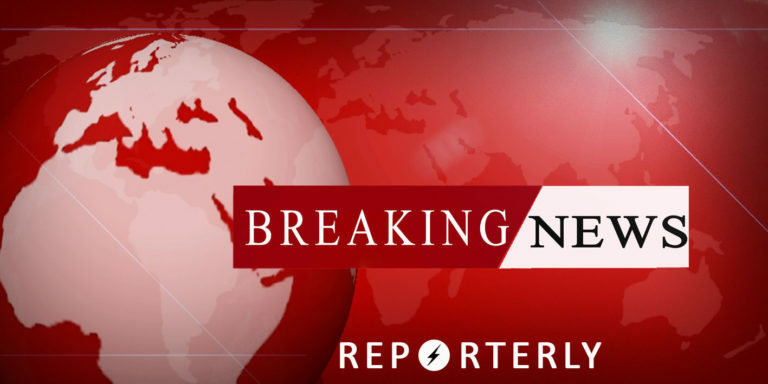 Shah Mahmood Arian, spokesperson of Paktika police told Reporterly that the blast happened when Afghan local police were in the city for collection of their salaires. He also added that casualties are feared but could not confirm an exact figure. 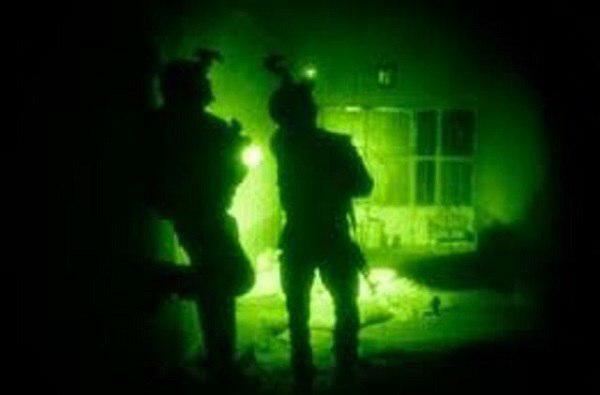 The Ministry of Defense on Tuesday informed that at least 38 people including civilians were freed from a Taliban prison during a special force’s operation in Ghazni province. While addressing an event at the ministry, Minister Assadullah Khalid said that they promised to go after enemy hideouts, and in doing so were able to release the 38 people held in captivity by the Taliban in Ghazni. The operation was conducted by Afghan special forces with the help of allies, Khalid added. 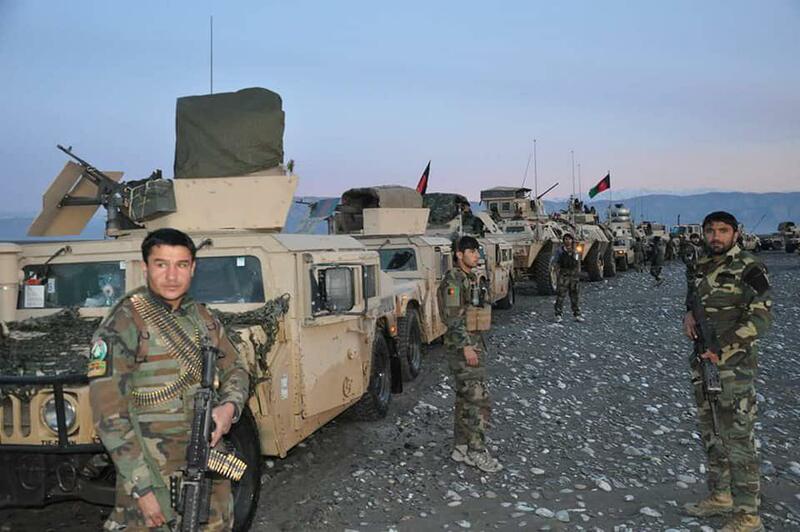 General Bismillah Waziri, the commander of Special Operation Military Corps, said that the operation was conducted this month in Ab Band district of the province. Waziri also added that military soldiers, local police, civilians and security guards belonging to a parliamentary member were among those freed. At least 54 insurgents were killed in different Afghan National Army Operations across 13 provinces of Afghanistan. Ministry of defense said in a statement on Tuesday that as a result of joint ANA clearing and Air Force air operations in Nangarhar, Kunar, Kapisa, Paktika, Maidan Wardak, Ghazni, Khost, Kandahar, Herat Badghis, Balkh, Kunduz and Helmand provinces, 54 insurgents including two Taliban local commnaders were killed and 35 others were wounded. In these operations two suspects have been arrested and a number of vehicles belonging to insurgents were destroyed, according to the statement. 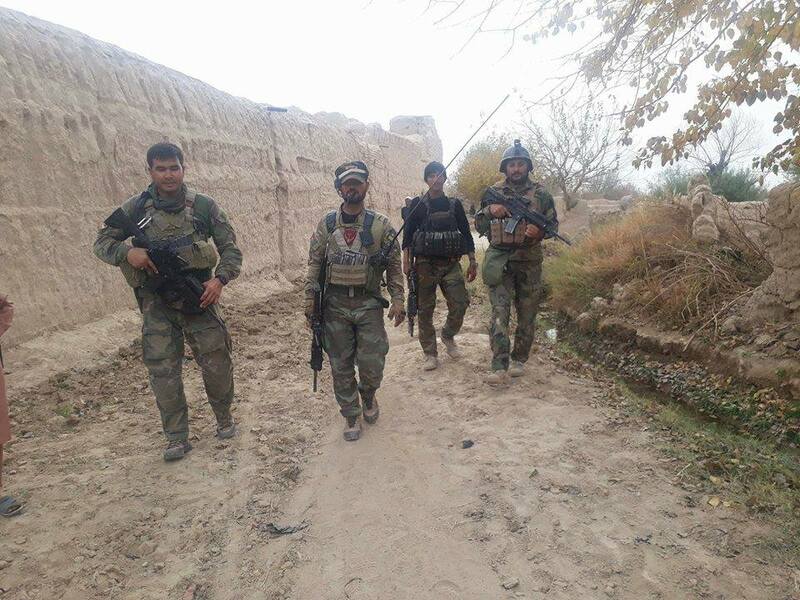 The Ministry of Defense in a statement announced that 20 insurgents including Shahib, a Taliban local commander were killed, as well as 18 others including Janat-e gul, a Taliban local commander were wounded in ANA clearing operations in Balkh district, Balkh Province. Additionally, 12 civilian vehicles that were previously looted by enemies, were also seized from insurgents. 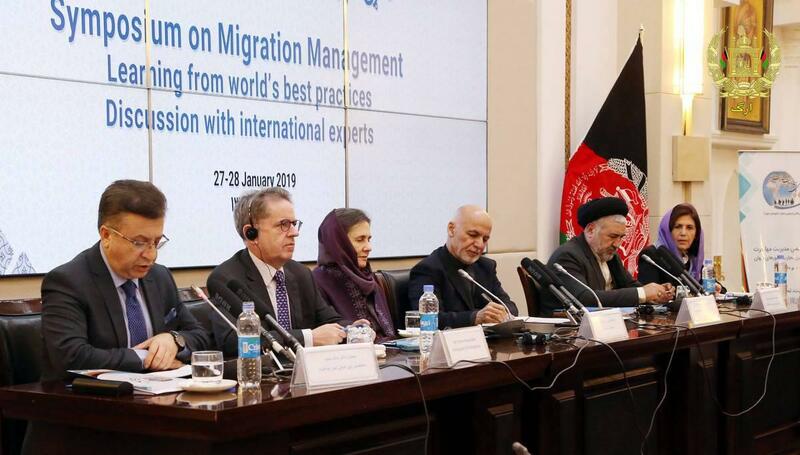 UN envoy Yamamoto while addressing the Symposium on Migration Management on Tuesday, stressed the need to protect people on the move, as reported by UNAMA News. It is estimated that 25% of Afghanistan‘s population has been on the move in 40 years of war and Mr Yamamoto emphasised that international cooperation is essential, and also that the UN is committed to assist & support development. 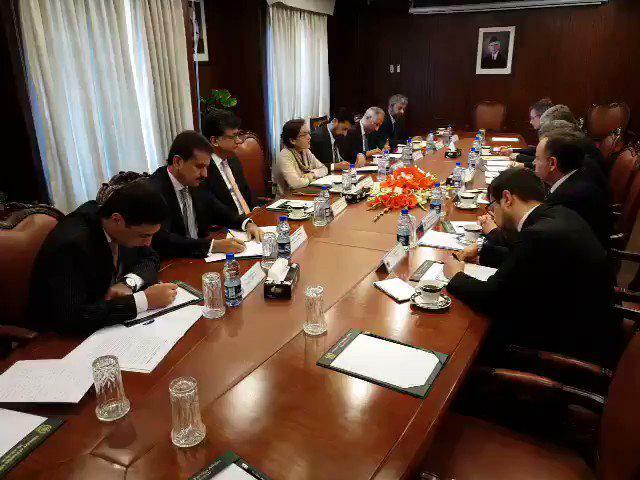 Russian Special envoy on Afghanistan Zamir Kabulov, who arrived at Islamabad on Monday, met with Pakistani officials at the Ministry of External Affairs on Tuesday. Mohammad Faisal, the two sides discussed the Afghan peace process and Afghan conflict, “Ambassador Zamir Kabulov, Special Representative of the Russian President on Afghanistan called on FM Qureshi at MoFA today. 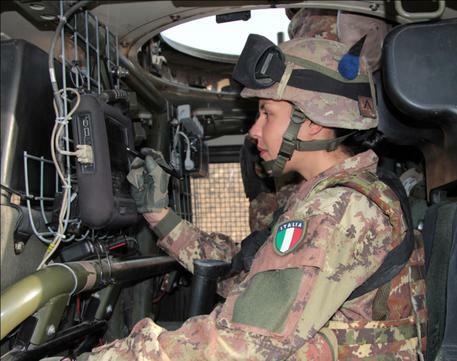 According to reports by Italian media, Italy could pull its contingent from Afghanistan within a year, defence ministry sources said on Monday – but Foreign Minister Enzo Moavaro Milanesi said this was the first he had heard of it. “(Defence) Minister (Elisabetta) Trenta has instructed the Interforce Operating Command (COI) to assess the start of planning to withdraw the Italian contingent in Afghanistan,” the sources said as per ANSA. “The time frame could be 12 months,” they said. The anti-establishment 5-Star Movement’s (M5S) MPs on parliamentary foreign affairs committees welcomed Trenta’s decision as “very positive”. M5S No2 Alessandro Di Battista hailed the reported move as “splendid news”. But League sources said “let’s do what is needed to restore peace and stability. At the moment no decision has been taken but only an assessment by the competent minister”. The M5S and the League are two government partners. Trenta’s request to assess an Italian pullout from Afghanistan was “shared with the premier’s office”, government sources said Monday. 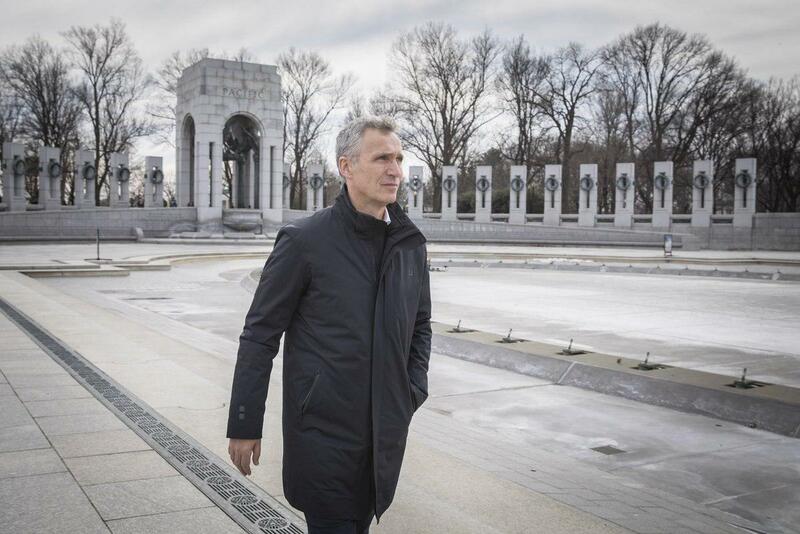 NATO Secretary General Jens Stoltenberg has assured NATO’s commitment to ensure peace in Afghanistan. He said “We will not stay longer than necessary but we’ll not leave before we have situation that enables us to leave or reduce number of troops without jeopardizing main goal of our presence & that is to prevent Afghanistan from becoming safe haven for international terrorists”, the Twitter page of NATO in Afghanistan quoted. 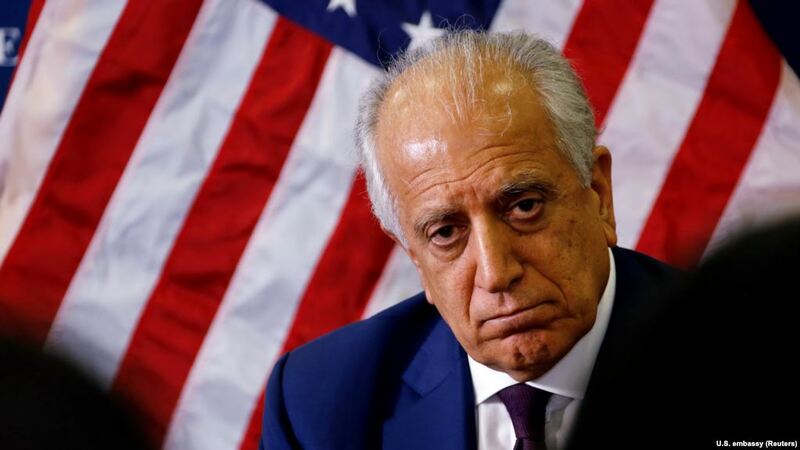 US special envoy Zalmay Khalilzad, on his visit to Kabul, met with the Afghan High Peace Council Chair as well as UN Special Representative of Secretary General and some other people. “Met today with AfghanistanHPC Chair Khalili, UNSRSG Yamamoto of UNAMANews & Ambassadors from interested countries. Briefed them on the latest round of talks. No one has a monopoly on the diplomacy of peace and all have contributions to make. Good discussions and some new ideas”, he wrote on social media. 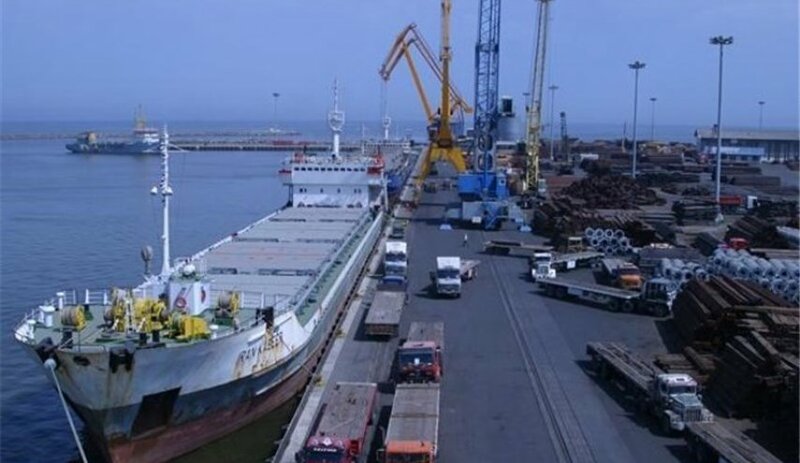 The first export cargo containing mung beans from Afghanistan to India will be shipped through Iran’s Chabahar Port within the next month using the international customs transit system (TIR system). This was as per a government press release from Iran quoting the head of foreign affairs at Afghanistan’s Ministry of Transport. According to the Afghan Ministry of Transport’s Foreign Affairs Directorate, the cargo will be shipped as a pilot project from Afghanistan to India, the Financial Tribune reported. 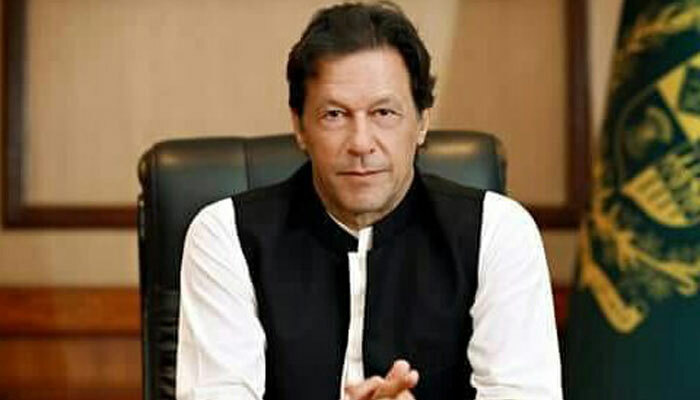 Pakistan prime minister Imran Khan on social media announced that he has directed then officials to make necessary arrangements for the Torkhum border so that it works round the clock. He wrote on Twitter “This step sill be instrumental in bilateral trade and enhancing people to people contact between the two brotherly countries”.